State Metal Industries, an ISO 9001:2015 registered and certified company, is the leading source for aluminum alloy products. State Metal Industries utilizes state-of-the-art refining methods to produce aluminum ingots and sows that are shipped worldwide. We are also an approved vendor to the LME. As a secondary smelter, State Metal Industries specializes in aluminum recycling and can offer extremely competitive pricing on all scrap aluminum packages. Since 1984, State Metal Industries has been a leader in aluminum recycling and vendor of aluminum ingot and sows to manufacturers across the globe. State Metal Industries prides itself on producing the highest quality product. Our ISO 9001:2015 certification provides us the tools to maintain and improve our processes. 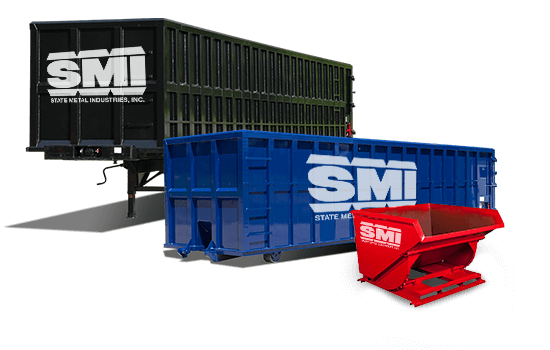 State Metal Industries works with a range of scrap yards and industrial accounts to meet their recycling needs. We offer a range of storage solutions including hoppers, bins, containers, and vans. Our in-house trucking provides timely pick-up so that your operation can continue to run smoothly. For more than half a century State Metal Industries has been an industry leader in scrap recycling and alloying of aluminum. Throughout the years, State Metal Industries has relied on its employees experience to recycle and refine aluminum to the highest standards. 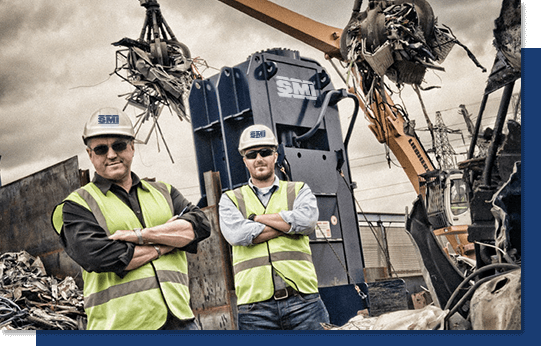 as one of its top 10 scrap processors.